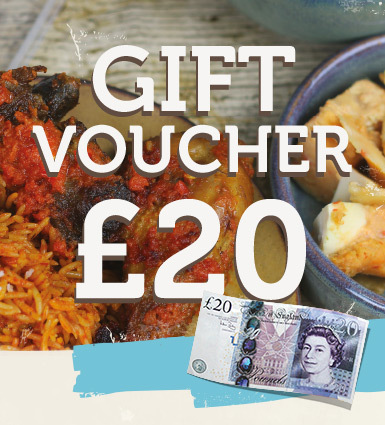 New baby, New home, Back to uni, Birthdays, Mother's day, Parents & Grandparents weekly food allowance… There are so many scenarios where our gift vouchers could serve as the perfect present for your loved ones. 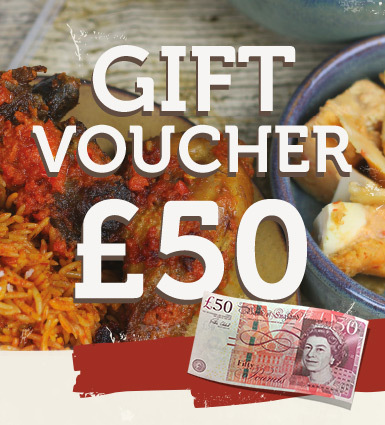 New baby, New home, Back to uni, Birthdays, Mother's day, Parents & Grandparents weekly food allowance… There are so many scenarios where our gift vouchers could serve as the perfect present for your loved ones. 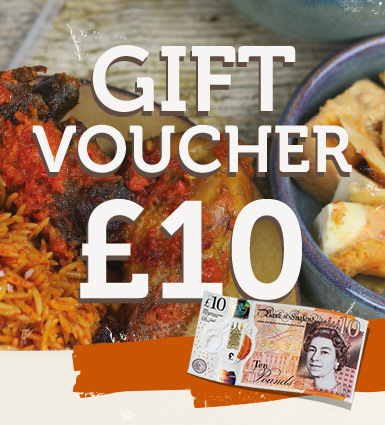 You can choose to receive the voucher via email so you can pass on the details to the recipient, or you can opt to have the voucher delivered directly to the recipient by post for just an additional £1.50. 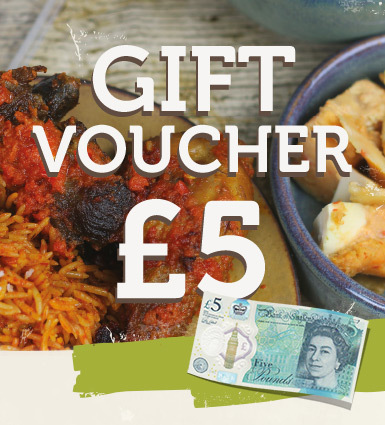 If you're looking to truly impress, then add our “Chop jollof and be happy” gift card during checkout for an additional £2, and personalise the card with your own special message to the recipient. 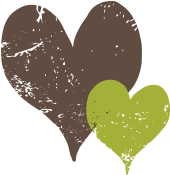 Please note: delivery of gift vouchers by post is anytime within 3 – 5 working days by registered mail for customers only ordering a gift voucher. For customers ordering food as well as a gift voucher, their voucher will be delivered along with the food they've ordered.